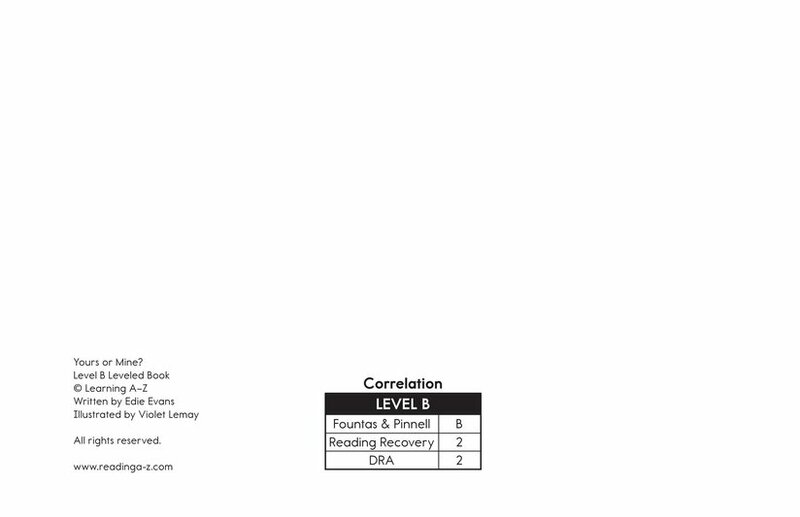 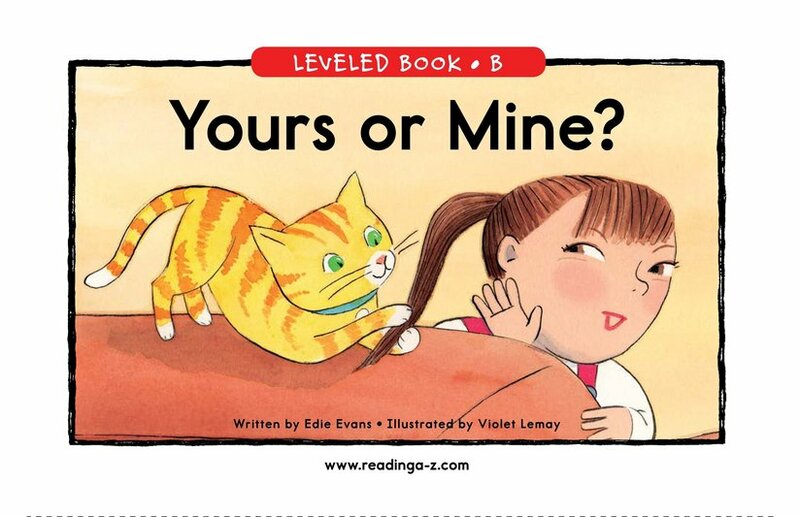 > Books > Leveled Books > Level B > Yours or Mine? 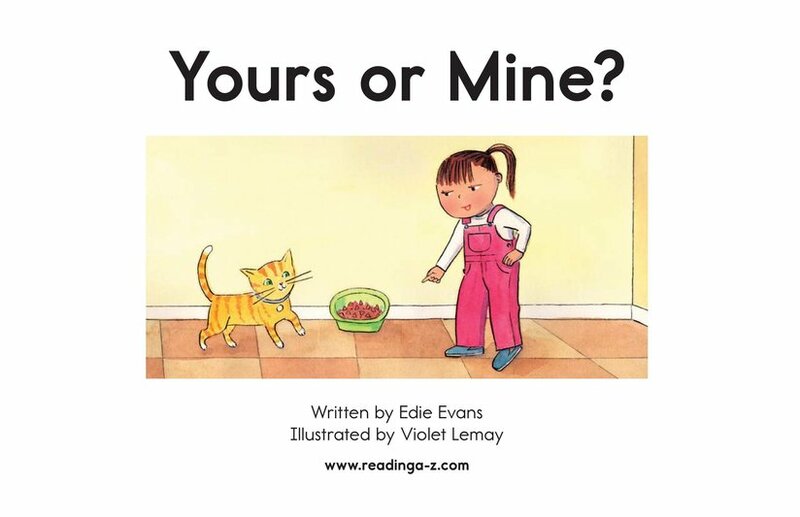 Yours or Mine? 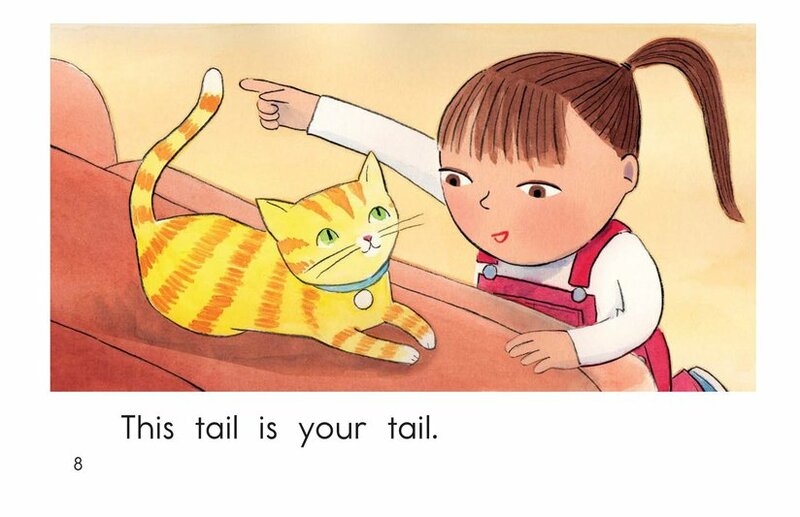 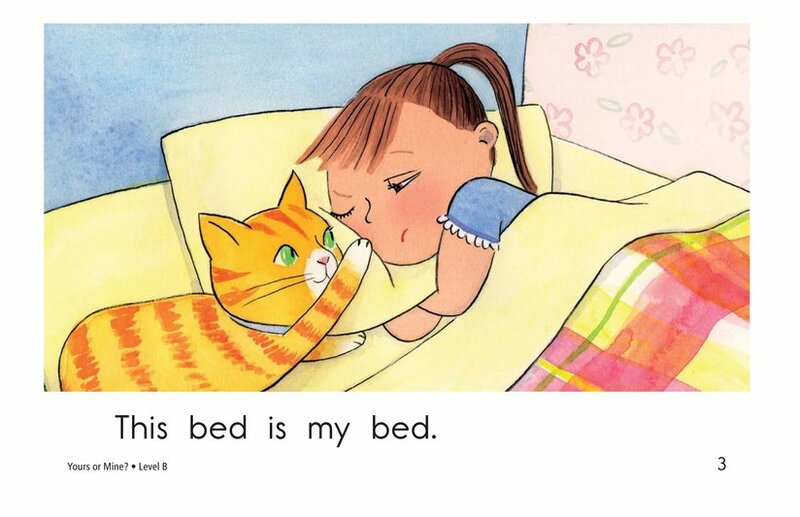 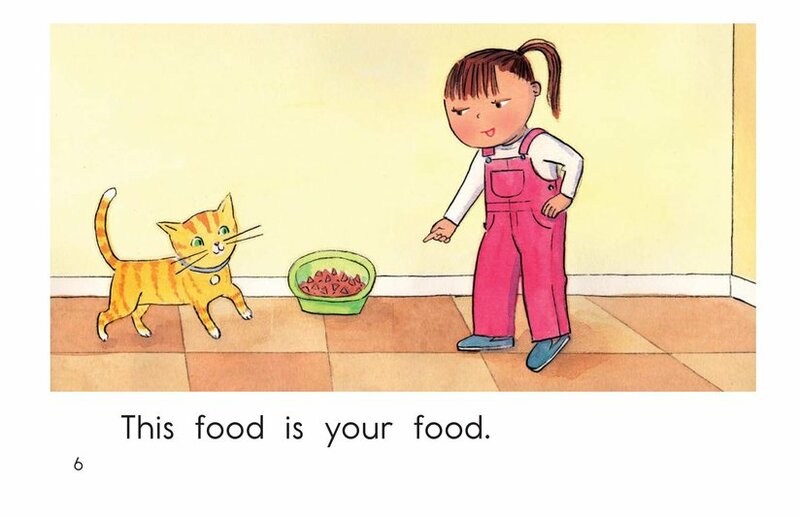 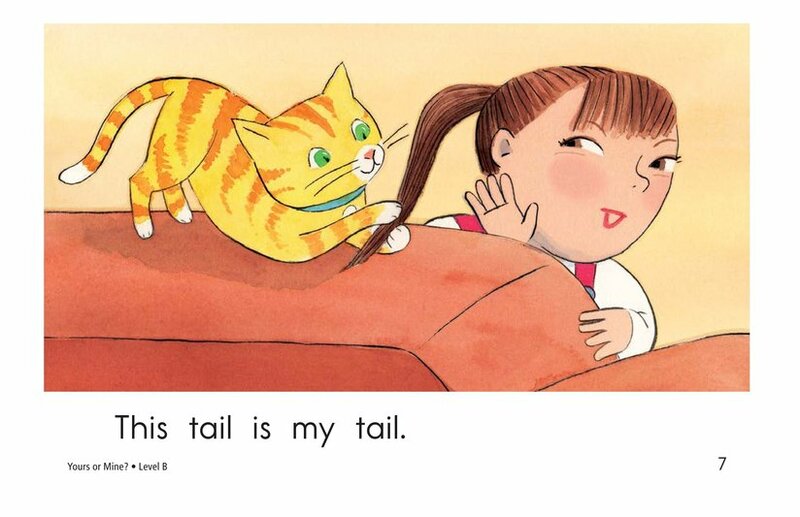 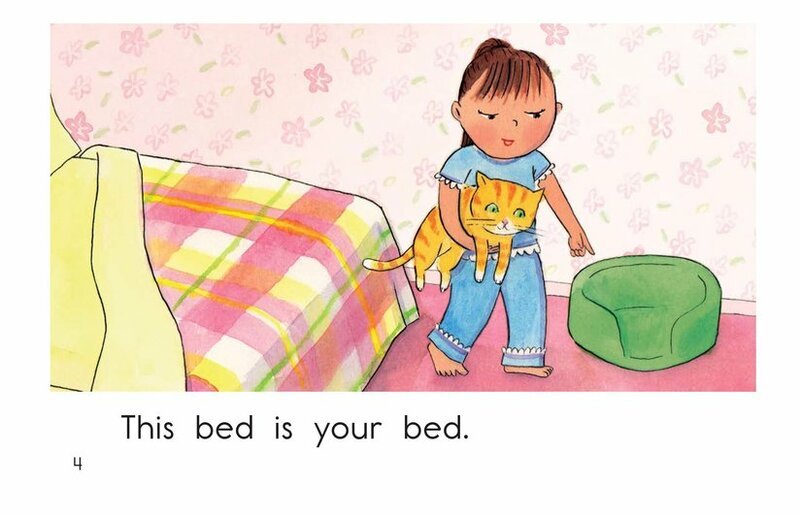 is a sweet tale of a girl and her mischievous cat. 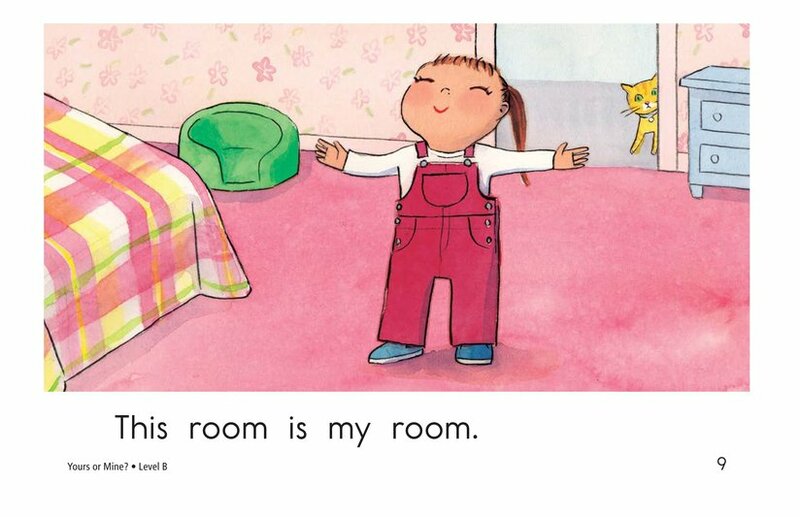 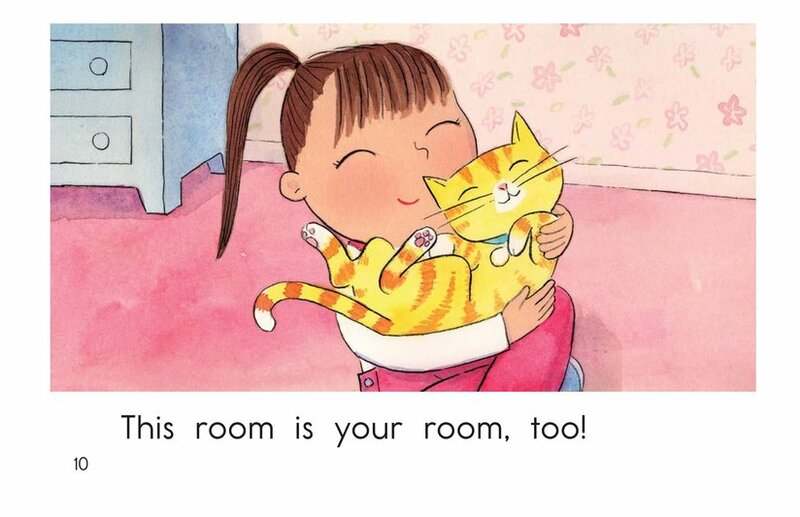 Simple sentences, engaging illustrations and high-frequency words support the text. 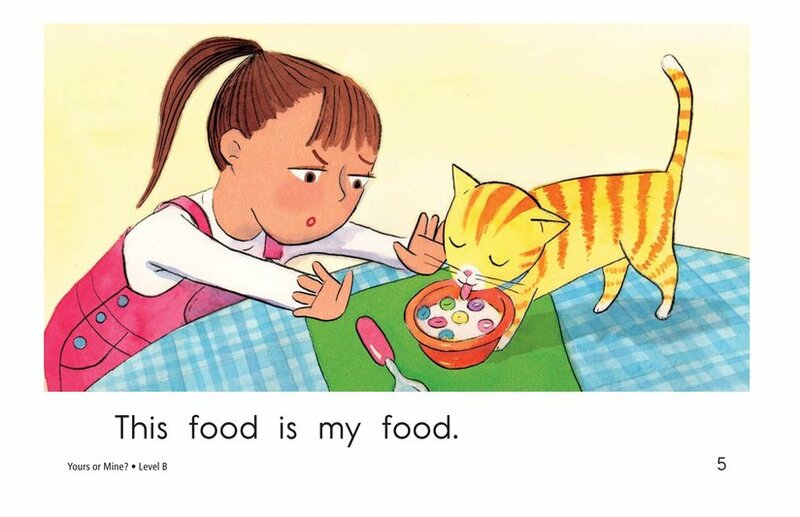 Use this book to discuss the similarities and differences between people and pets while teaching students about identifying the main idea and details and using complete sentences.